In this article we’d like to introduce and thank our team of sponsors for the upcoming blockchain conference. 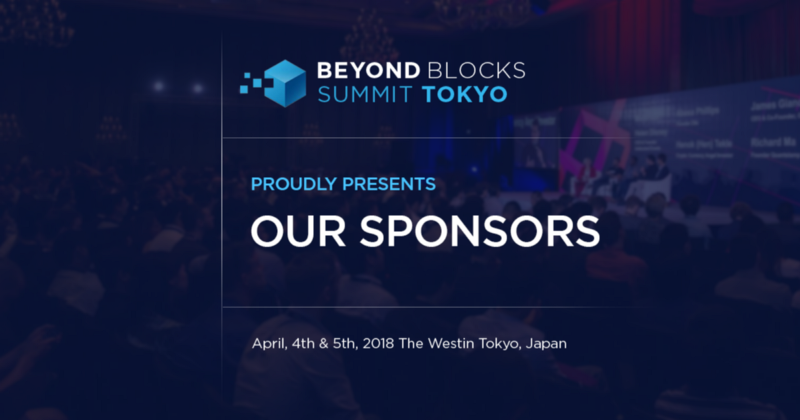 The team at Beyond Blocks would like to extend our gratitude to our proud sponsors for supporting Summit Tokyo 2018! Sponsorship partners are incredibly important for creating positive publicity and heightening visibility. Sponsors: Wanchain, Mold, Capdax, Skycoin, Kyber Network, Starbase, Essentia One, Indorse and Datum. Wanchain is creating a new financial market of digital assets by implementing cross-chain transfers across different blockchains. With the number of various coins, tokens, and blockchains currently in the ecosystem, there’s not currently an efficient, decentralized way to exchange value between them. As an independent blockchain, Wanchain connects the accounts of independent chains to provide a framework to exchange these assets. 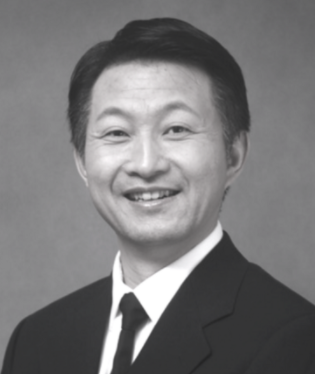 Jack Lu, Founder of Wanchain, will be joining us as a keynote speaker for the conference. He also Cofounded Factom in 2014. He is a renowned blockchain entrepreneur and technical expert. 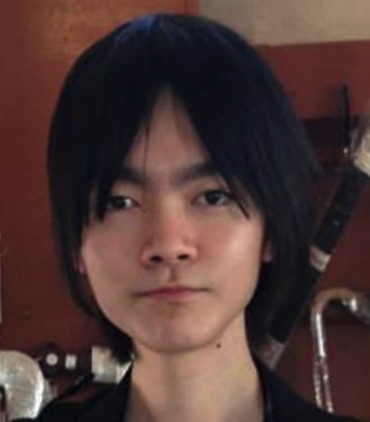 He founded Wanglutech in 2016, which was designed and built to bring Blockchain technology to a greater range of applications. MOLD is a fair and secure distributed game platform that supports the development of new games and makes it easier to trade valuable data such as items in the game, weapons, armor, etc. Items in the game, weapons, armor, etc will be distributed to the market as Ethenum’s own defined tokens, enabling transactions that do not require a third party agency. Capdax is a cryptocurrency exchange for beginner and professional traders alike, built on a state-of-the-art modern technology stack using best practices from high performance web applications. They are integrating new leading-edge tools that you won’t find on many other exchanges. Easy Mode for new traders, Expert Mode for more experienced traders, and a masterfully inventive Social Trading / Copy Trading platform are just a few of the tools that will make Capdax stand out from the rest. Their team has been deeply immersed in the cryptocurrency community for years, and they understand that it’s an ever-thriving ecosystem that is meant to reward us, the USERS. Skycoin is a currency for digital bandwidth, back by the new internet. Created by the original developers of Bitcoin and Ethereum, Skycoin is the new fast, free, secure, scalable, eco-friendly, private and programmable cryptocurrency built to power Skywire, the new Internet. We’re excited to have Brandon Synth, Co-Founder of Skycoin, join us on the keynote speaker panel at Tokyo Summit. Brandon is one of the earliest developers behind Bitcoin. He started Skycoin 8 years ago with a vision of creating a new, decentralized Internet. 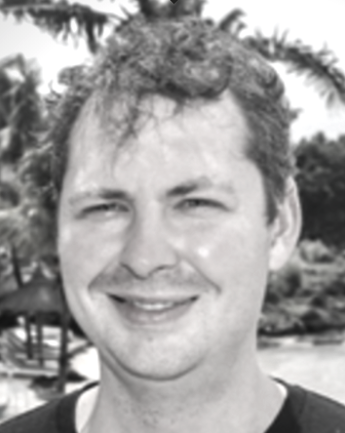 He sits on the advisory boards of several cryptocurrency projects, and has a background in mathematics, distributed systems, and symbolic logic. 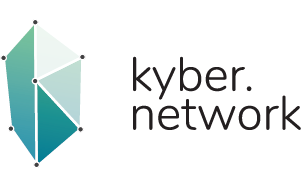 Kyber Network is a new system which allows the exchange and conversion of digital assets. They provide rich payment APIs and a new contract wallet that allow anyone to seamlessly receive payments from any tokens. Loi Luu, CEO & Co-Founder of Kyber Network, will also be gracing us on the speaker panel at the conference. Loi is one of the pioneering decentralized exchanges in the market today. 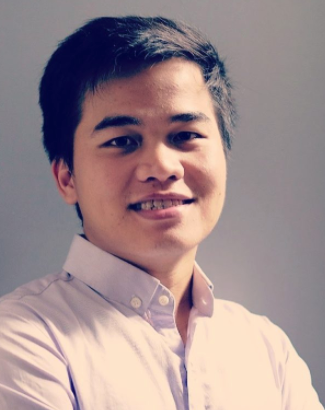 Loi started with blockchain and bitcoin research early in his post-graduate years, and since then it has evolved into a keen focus on improving the security of cryptocurrencies and enhancing the scalability and usability of public cryptocurrencies. Starbase’s mission is to make it easy for everyone to start or support projects which aim to create new services and products. Starbase provides a crowdfunding and crowdsourcing/recruiting platform which gives long term incentive sharing mechanism on the “Internet of Value”. We were thrilled to have Tomoaki Sato, Founder & Blockchain engineer for Starbase, speak at our “Meet the Speaker” event last month in Tokyo. It was a huge success, giving attendees an exclusive sneak peek into what to expect from Summit Tokyo for all blockchain and cryptocurrency enthusiasts. Essentia is the decentralized data management framework forged by a set of protocols, and forming essences. We will be joined by Matteo Zago on our keynote speaker panel, the Founder of Essentia One and the Chairman of Internet of Blockchains Foundation. 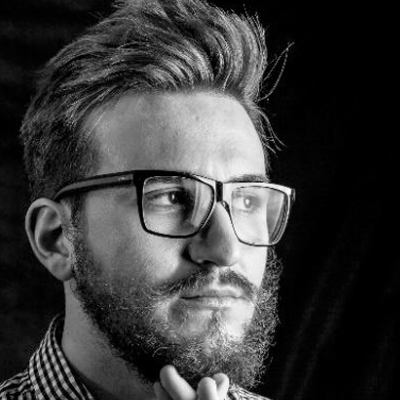 A few things about Matteo: Established advisor in blockchain-related startups since 2014; Decentralize Web Entrepreneur; CEO of Mobilelife AdVantage Media & Mobilife; He’s the creator of the most commented item in the Web 2.0 history, author of the Facebook Bible and the Twitter Marketing Guide, both best-selling books on Amazon. Indorse is a decentralized professional network on Ethereum blockchain. It allows you to own your data, share your skills and get rewarded for the activities on the platform. Indorse uses different methods to validate skills in a simple and objective way, for example: Decentralized consensus, where examples of skill are judged anonymously by random other users. Or A.I. based systems like chat bots for automated real-time validation. 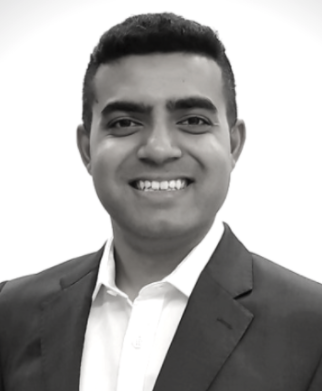 We will be joined by Gaurang Torvekar , Co-Founder and CEO of Indorse, on our keynote speaker panel. Guarang has been working in the Blockchain space from more than 2.5 years, and this is his second company in the space. He has applied Smart Contracts in various different areas, right from his own Prenup on the blockchain to the issuing of Digital Diplomas on the blockchain. Datum is a decentralized and distributed high performance NoSQL database backed by a blockchain ledger. This technology allows anyone to securely and anonymously backup structured data from social networks, wearables, smart homes, and other IoT devices. Datum provides a marketplace where users can share or sell data on their own terms. At Datum they have one focus — Creating a viable data marketplace to start returning value to token holders in the shortest time possible. This is a blockchain conference you can’t miss! Ticket prices are increasing every week.